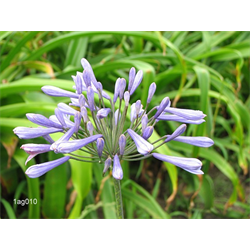 Agapanthus has attractive Amaryllis-like foliage. Lily of the Nile is a very good container plant. Pricing is per package and per Agapanthus variety (quantity discounts apply).